Believe all ‘ogre’ again! 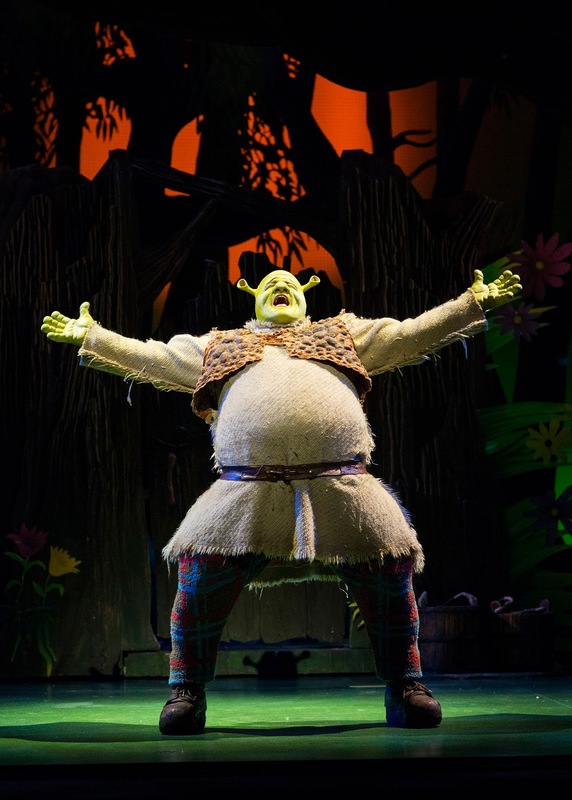 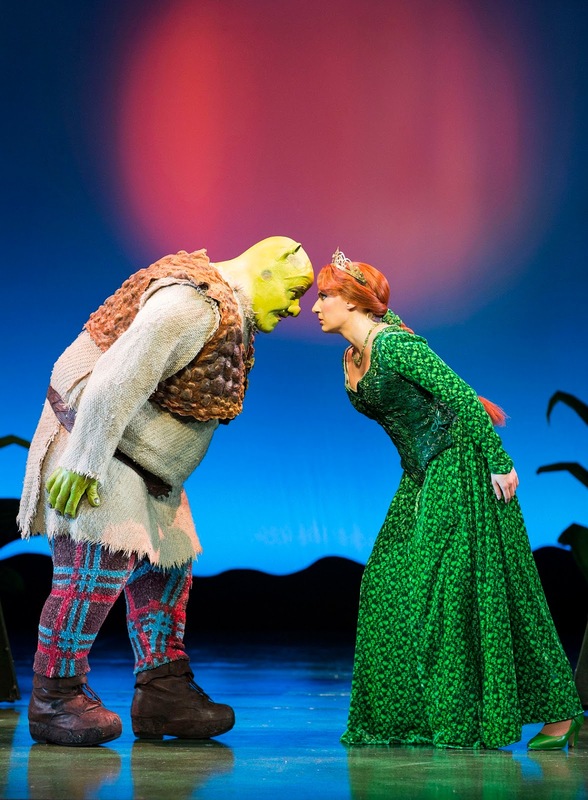 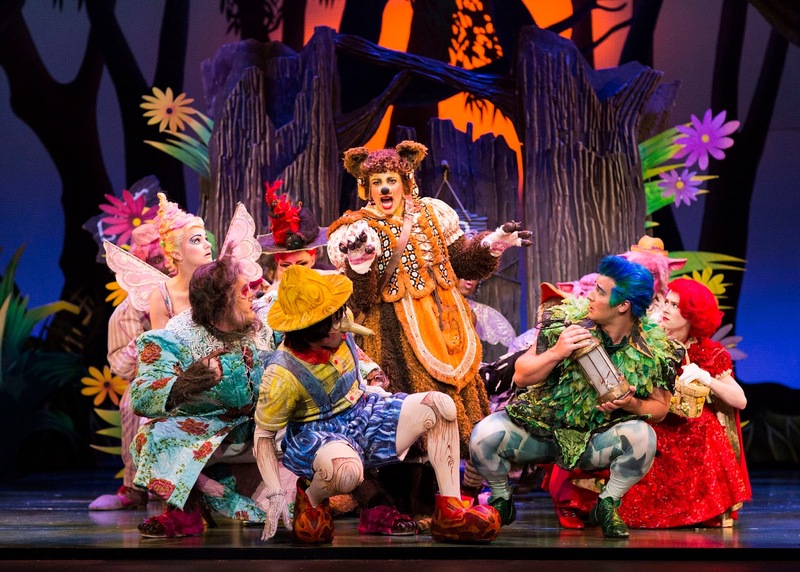 SHREK THE MUSICAL® today announces casting for the major nationwide tour. 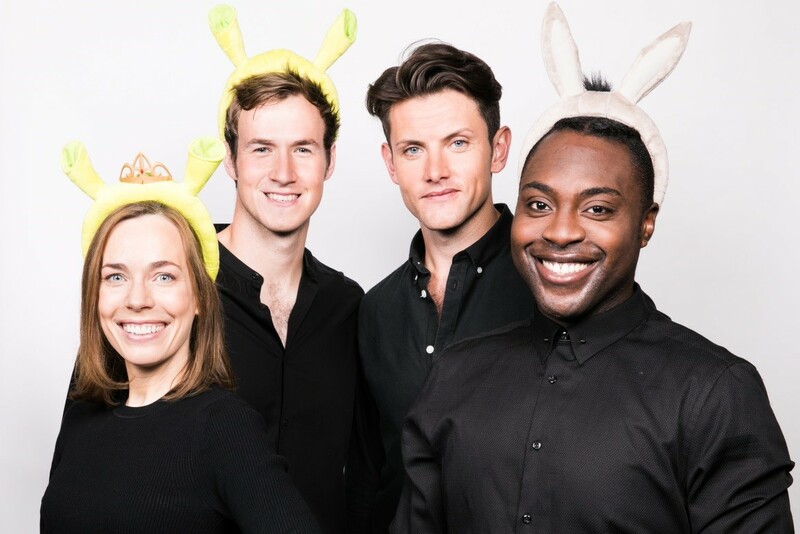 Following the unprecedented success of the first UK and Ireland tour, the original production team reunites to bring the hit musical to a swamp near you. 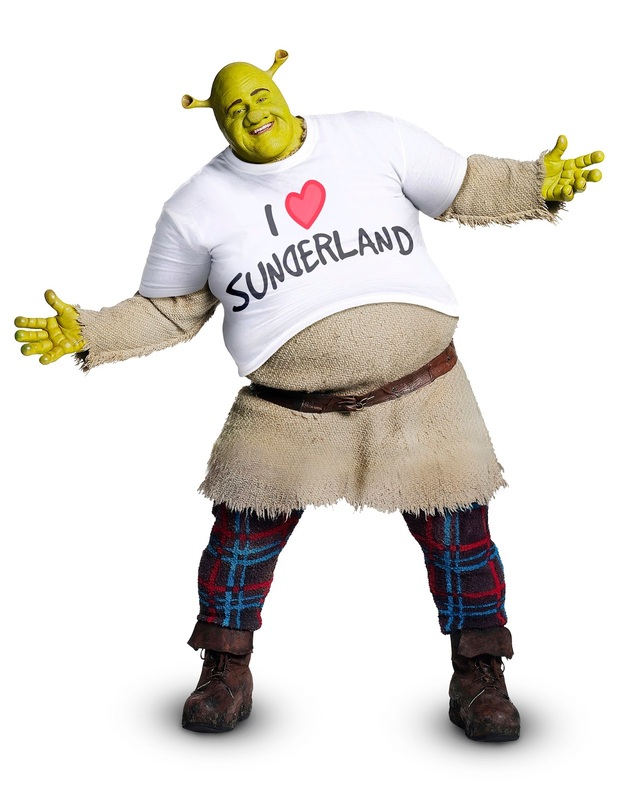 Opening at Edinburgh Playhouse for the festive season, the production will then tour throughout the country in 2018 with a date at Sunderland Empire, 31 January – 11 February 2018. 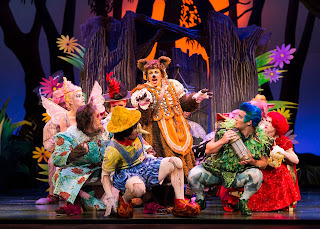 2015 Original UK Tour Company. * The producers cannot guarantee the appearance of any particular artists subject to holiday, illness or events beyond the producers’ control.